If you plan on buying things online from Amazon over the next month, it’s probably worth signing up for Amazon Prime free trial membership. 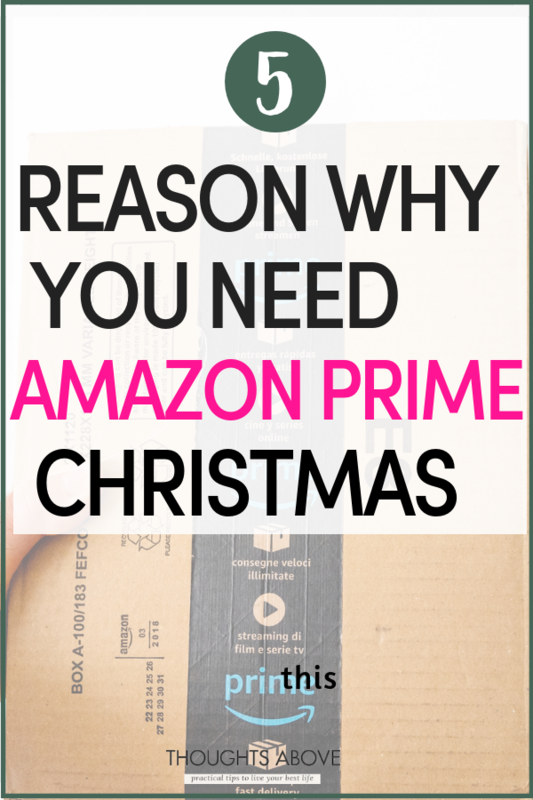 I have been using Amazon Prime for the last 3 years and below are 5 reasons why I would highly recommend that you sign up for Amazon Prime free trial for 30 days, just in time for the Christmas season. 5 Reasons to Use Amazon Prime Free Trial this Christmas. With Christmas holidays, most company’s deliveries usually take longer than expected as people are busy rushing to order all the items on their shopping lists as well. But if you are a Prime member, you will have super-fast delivery and a guarantee of free two-day shipping — in the US, one day or faster in the UK. Plus you can also add a person/friend who also can get FREE shipping, so it’s a win /win for everyone. As a Prime member, you will also be able to watch thousands of popular movies and TV shows at no extra cost, including Prime Originals. Especially this Christmas holiday, Prime Video will offer you thousands of movies and TV shows to stream, anywhere, anytime. Love reading? Get free access to thousands of books and magazines with your Amazon Prime subscription. Each month, you will also get a rotating selection of eBooks, magazines, comics, and more! Which you can actually read on any mobile device or laptop, of course, that includes using your Kindle or Fire tablet as well. This is yet another one of the lesser known features of a Prime membership: unlimited photo storage. If you are like me and like to take as many photos as possible with your digital camera or phone, Prime will give you access to Amazon cloud storage. Then you will be able to upload photos from your phone or computer and be able to access them whenever and wherever you want. If are tired of paying that monthly subscription cost, for music or buying music in iTunes once you become an Amazon Prime member you will get instant access to over two million songs – the best part, they are ad-free! Which is definitely a cheaper alternative. So if you love music get Amazon free trial today try prime music see if it can help you save that monthly fee you're sending to those monthly subscriptions or iTunes. Get 30-minutes of early access to Lightning Deals on Amazon.com. A Lightning Deal is a promotion in which a limited number of discounts are offered on an item for a short period of time. As a Prime member, you’ll have the option to purchase Prime-exclusive items that are unavailable to non-Prime members. 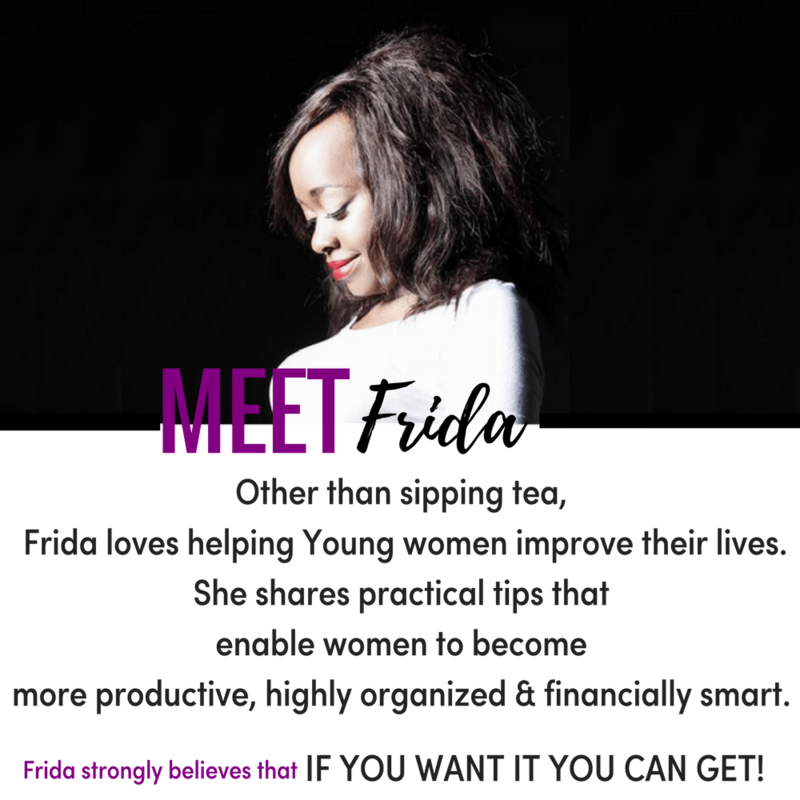 That means that when you are a member, you’ll be able to get access to many limited products at great prices. Prime costs $99 per year, or $10.99/month. During Christmas alone, You can sign up for a free trial that lasts for 30 days and see if you like their services and make a decision from there. I have been using amazon prime for the last three years although and I'm impressed with their services. I would definitely recommend them.